Wilcon’s CEO and President Lorraine Belo-Cincochan says otherwise, citing the company’s 65-store expansion plan by 2021. Lorraine Belo-Cincochan is a force to be reckoned with. The president and CEO of the Philippines’ leading construction retail giant Wilcon Depot led the enterprise to go public in March 2017—after being a privately-held company since the brand’s birth in 1977. Belo-Cincochan admits the move was risky—scary even—but it was a necessary step forward into how Wilcon was welcoming the digital age. The move paid off. Since going public, the company has had an 11% increase in revenue, and its market capitalization is now at $887 million. Early this year, Belo-Cincochan made it to Forbes Asia’s Top 25 Emerging Women—the only Filipina to land on the list—for her innovation and influence, as she grew Wilcon into a 43-store strong enterprise, with an average of 10,000 square meters of space per shop. By 2021, the 39-year-old business mogul plans to have 65 stores in the country—a far cry from the lone 60 square meter shop along Quezon Avenue, which Belo-Cincochan’s father, William Belo, founded some 40 years ago. In an era where brick-and-mortar stores are slowly closing in lieu of digital platforms to sell products and service customers, Belo-Cincochan drives a solid point: Physical stores are alive—and they’re here to stay. “Part of the company’s IPO is our aggressive expansion plan. We started in Quezon City, and our base is in Metro Manila. But a lot of our store openings have been outside the big city. Of course, we’re not stopping there. Our goal is to open an e-commerce omnichannel—offering the same type of products and services, but this time through our mobile app and website. We want to connect with our customers wherever they are,” she says. By 2021, Belo-Cincochan plans to have 65 stores in the country—a far cry from the lone 60 square meter shop along Quezon Avenue, which her father, William Belo, founded some 40 years ago. “We’re currently in the works to upgrade to fiber, so we’re expecting better service and speed reliability,” she says. 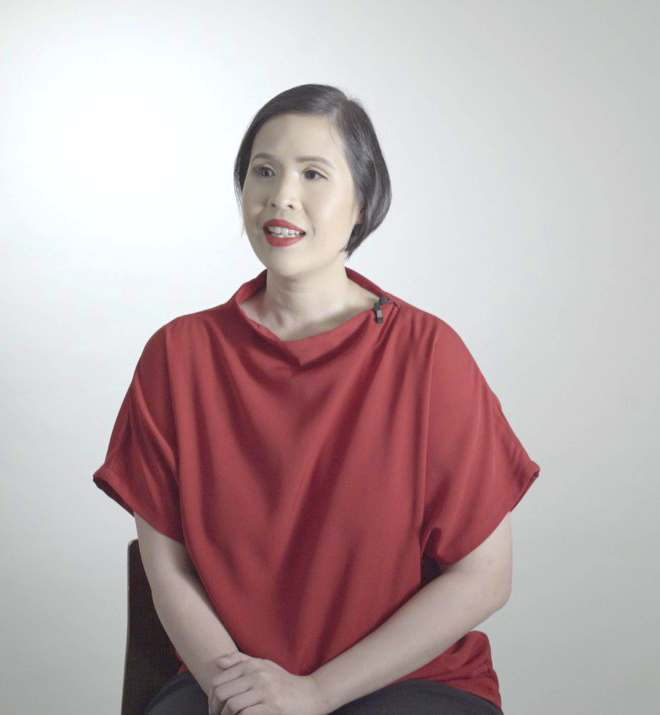 “It is reassuring that PLDT is our partner in our digital transformation journey, because that allows us to be bolder, more fearless in the decisions that we make for the business,” she adds. “I am driven by the fact that Wilcon brings world-class products and services to our customers. I am very proud of the fact that we give local employment to so many people and support so many families. I find that inspiring,” she adds. “My job, it’s not something that I clock in, I clock out, and I’m done—it’s part of who I am," Belo-Cincochan says.